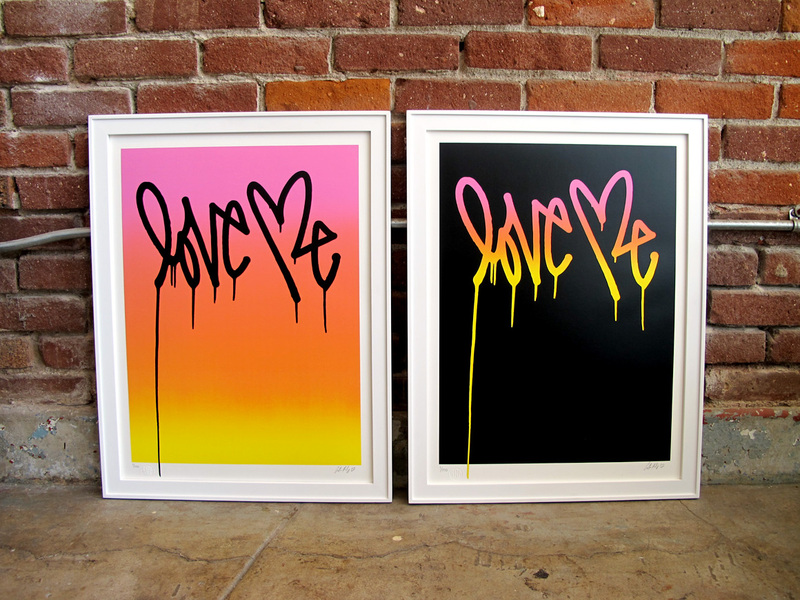 if you’re into any sort of street art, style, graf, or photo blogs i’m sure you’ve seen curtis kulig’s “love me” print sprawled across your computer screen at some point or another. honestly, it started feeling played until i came across his latest “party day/party night” prints. because who doesn’t like a no work/all play sort of attitude?? ok, maybe your boss. get it at PDP. 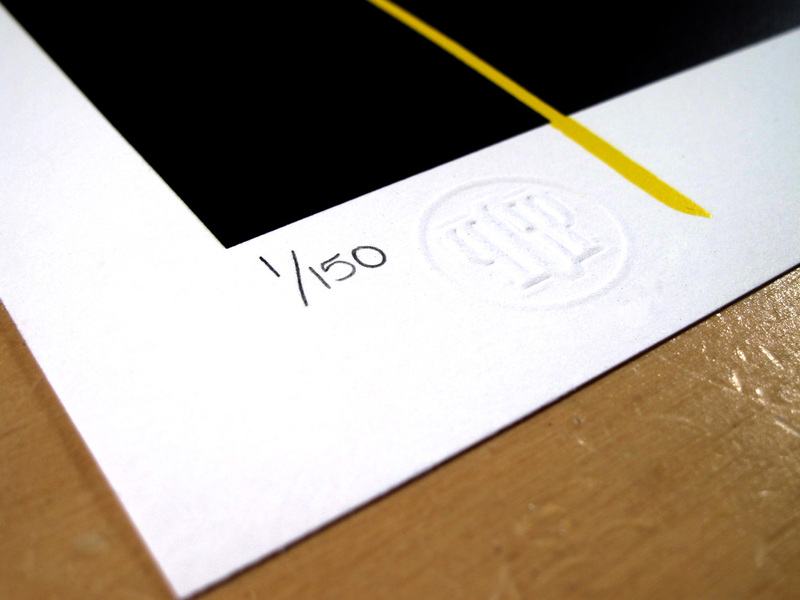 hell yeah, IT’S NUMBERED!